On day of the tour, pay your visit to famous Birla temple, dedicated to Lord Vishnu. The temple is a great blend of three different architectures; South-Indian, Utkala and Rajasthan. Settled at an altitude up to 280 ft, the temple offers you an amazing view of the city. You then head to the Salarjung Museum, which is a storehouse of various historic artifacts of the country. The collections include several Jade daggers belonging to Emperor Jahangir, Noor Jahan and Shah Jahan and the wardrobe of Tipu Sultan. 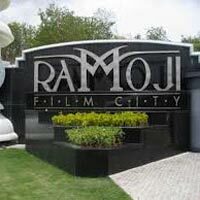 The day of the tour is quite exciting and fun filled. 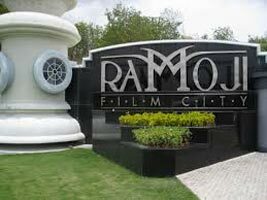 Proceed to Ramoji Film City and explore the place with the tour guide.